Rigid-flex technology allows for an exceptionally wide range of design flexibility. All the individual elements of a design interact with one another and ultimately contribute to the final cost of a project. 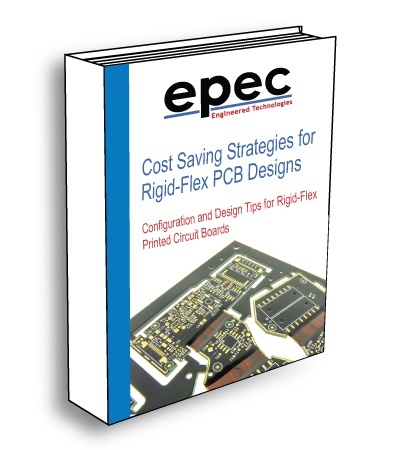 In this Ebook we will review various design elements of a rigid-flex circuit board and their impact on the cost structure of the rigid-flex parts. The cost impact of design decisions can be significant even at moderate production levels as such they require careful review and decision making early on in the process. At Epec our focus is to support our customers throughout the entire design process providing the information required that will ensure both a technically successful and cost effective project.